It's my first time sending international parcel so I'm quite worry about my parcel going missing but I'm very glad I chose courier point! The delivery guy that came to collect my parcels is really friendly. It took 3 days for my stuffs to reach singapore from uk and in good condition. If I have to send my parcels again, I would definitely choose courier point without any hesitation! 10/10!!! After several senior moments whilst buying Xmas presents to send to Singapore and forgetting about weight I almost had to be scraped off the floor when told at the post office how much the parcel would cost to send. However, I then found Courierpoint. At first I was a little concerned as they were SO much cheaper, but reviews were good so I gave them a chance and am very glad I did. It was late Sunday afternoon when I registered the parcel, it was picked up mid morning Monday and when we woke on Thursday an email from our son was waiting to say it had arrived. ( one also arrived later from Courierpoint ). I was amazed and very impressed. 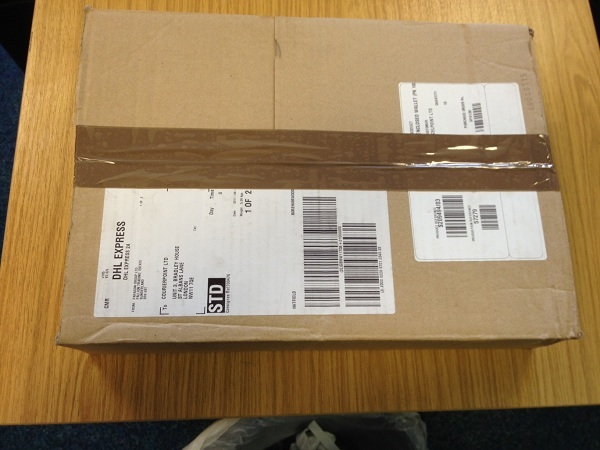 The chap who collected the parcel was polite and cheerful and even helped me sort my labels correctly. This is my only experience so far, but I would not hesitate to use courierpoint again or to recommend them to others. My son and his family have their Xmas presents in good time and at reasonable cost. Thank you Courierpoint. My parcel was collected mid-day on the Monday and delivered to recipient in Singapore at 10.00 am on the Wednesday (2.00 am our time) by Fed Ex. 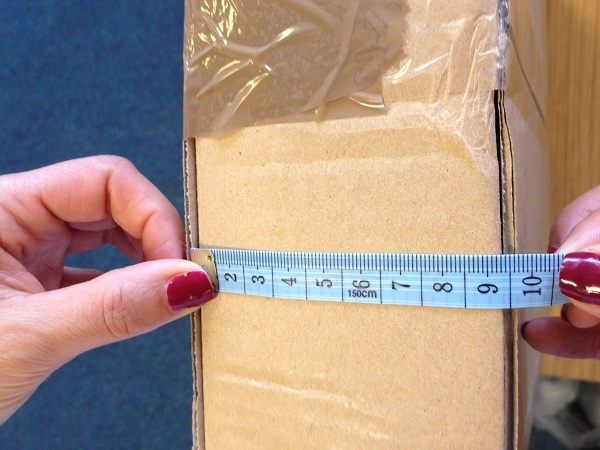 Never had a parcel delivered so quick and efficiently by other methods (and much more affordable!!) Also it was tracked at every stage of the way. Will definitely use again and recommend. Excellent service. Reasonable rates. Fast delivery. 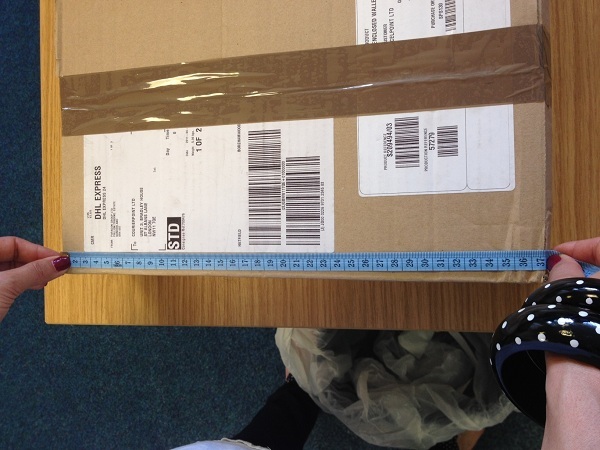 This is the first time I have used Courier Point to ship an item from the UK to Singapore. The website was easy to navigate and the rates were competitive compared to other brokers, and significantly cheaper than if I have booked the service directly from one of the established international courier companies. 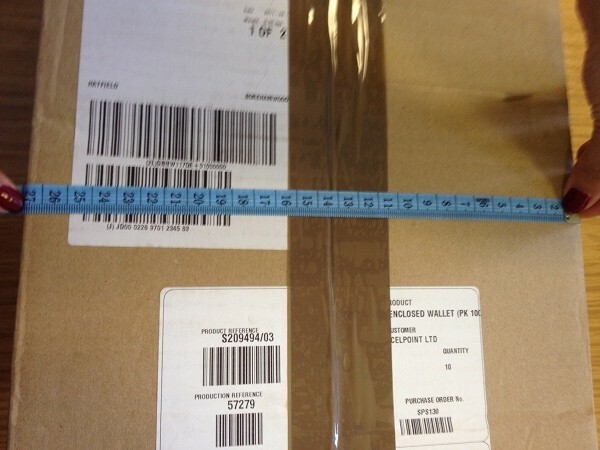 The online instructions with regard to what to do with the multiple printouts of the addressee label and custom declaration was a bit confusing and could have been improved by simply labeling each printouts with a phrase such as "Attach to box" or "Give to driver" or "Customer copy". Fortunately the customer service agent explained the process very clearly. Fed Ex collected the parcel at noon on Thursday and it was delivered by Saturday morning which was remarkably fast given I had chosen the economy rather than the express service. Highly recommended. Singapore is one of the world’s five busiest ports. The Country is market based, operating a free and business friendly environment. It is ranked second after Hong Kong as the freest market economy according to the Index of Economic Freedom 2011. It also has a very low level of corruption alongside the Nordic Countries and New Zealand. It is currently the 15th biggest importer in the world, with a triple AAA credit rating. As a result of these facts the country has a large amount of foreign investment in almost all sectors of the economy. It has signed over ten free trade agreements with other Countries. Due to low tax it has become increasingly known as tax haven. Many wealthy people are basing themselves in Singapore as the country does not charge tax on income generated outside the Country. This means that plenty of luxury goods are exported form the United Kingdom by air express services to Singapore. If you need to use discounted courier services to send a parcel to Singapore we are perfectly placed to assist you, if you are a retailer or individuals we can provide high quality reliable branded services for parcel delivery services to Singapore. Although Singapore has a lot of manufacturing and financial services companies, they also have a large tourism industry with over 10,000,000 tourists visiting the Country each year. They also have legalised casinos and gambling. They also have over 200,000 foreigners visiting the country as medical tourists each year and are planning for this to dramatically increase in the next through years. They also have over 80,000 international students studying there. As a successful Country they have a very low 2% rate of unemployment.